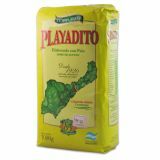 This month we would like to present you the new brands Playadito and Liebig from the "Cooperativa Liebig". 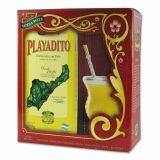 It was founded in 1926 by German, Ukrainian and Polish immigrants who arrived in Argentina at the end of the 19th century. 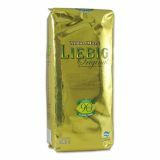 Nowadays, the cooperative unites 130 employees who sell around 18 million kilos of yerba mate every year. 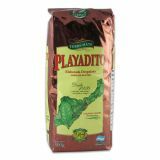 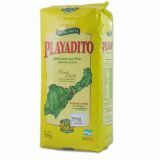 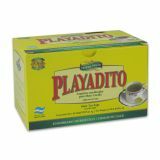 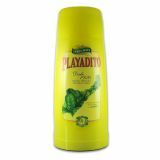 In the Argentinian market Playadito was the second best-selling brand in 2017. 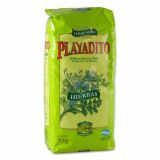 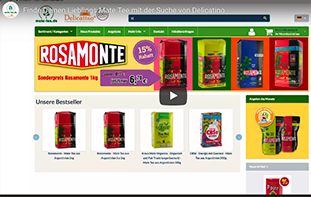 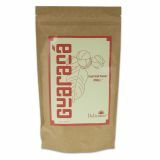 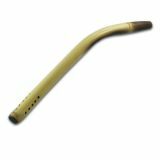 The products are characterized by an excellent and long-lasting taste combined with the mild aroma.